Allah’s last messenger, sent as a Mercy for all creatures, did not only disseminate the divine message in his capacity as a Prophet but also manifested Islam in his person as a living example in his capacity as a human being, educator, father, husband, judge, commander, president, etc. ; hence a role model. 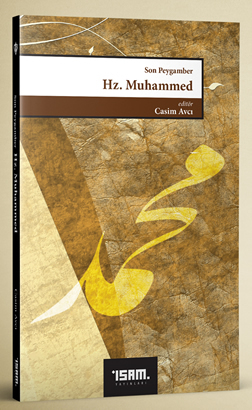 In this book, which aims at providing as multidimensional information about the Prophet as possible, the following aspects of his life are considered: His biography; lofty morals; daily life and prayers; familial, legal, political and military characteristics; status, miracles and archetypality as to the Qur’an; how he was perceived throughout the Islamic cultural history; and artistic and literary works on him.